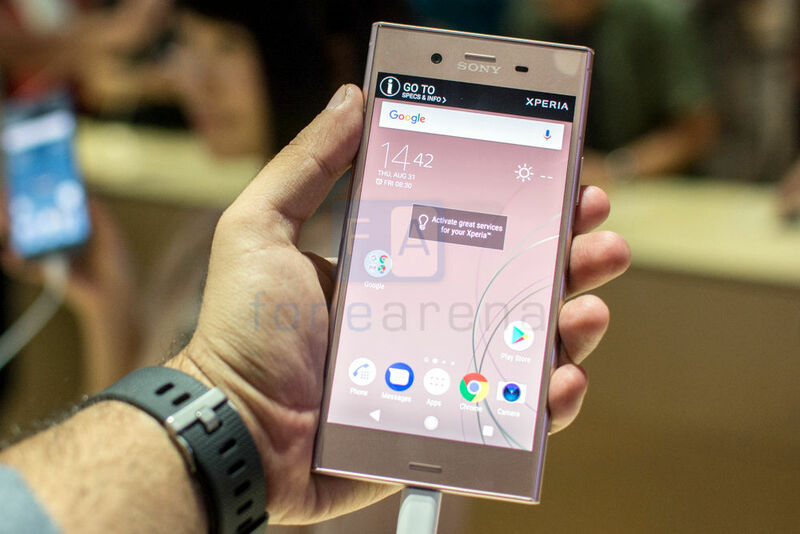 Sony Mobile has launched its flagship Xperia XZ1 smartphone in India, as it had promised. It was unveiled at the IFA 2017 in Berlin last month and packs a 5.2-inch 1080p HDR screen, is powered by an Octa-Core Qualcomm Snapdragon 835 Mobile Platform and runs Android 8.0 (Oreo). It comes with a 19-megapixel Motion Eye camera with 1/ 2.3″ Exmor RS memory stacked sensor, 960 fps super slow motion videos, Predictive Capture, Anti-distortion shutter, Triple image sensing technology and 5-axis image stabilization for shake-free videos. It also comes with 3D creator app that lets you capture in 3D and turn people and objects into high-resolution 3D avatars. It packs a 2700mAh battery with support for fast charging and comes with Quick Charge 3.0 charger in the box. The Sony Xperia XZ1 comes in Black color in India, is priced at Rs. 44,990 and will be available starting from today across India. 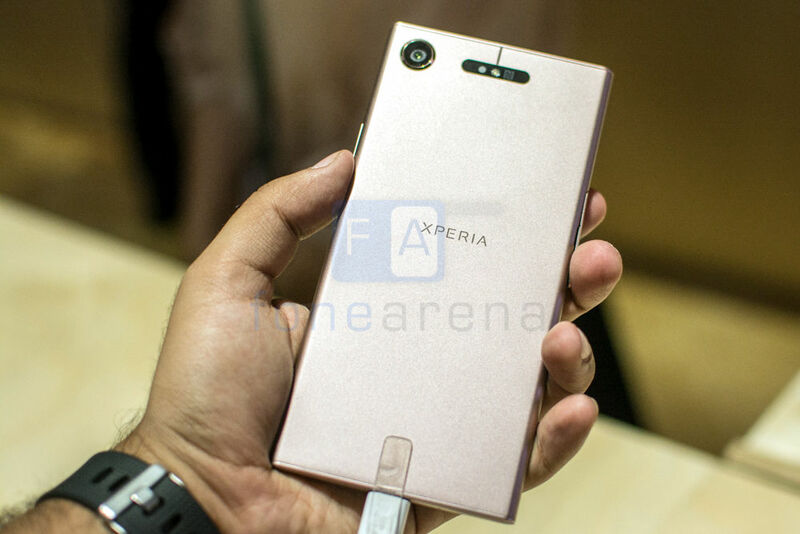 Check out the hands-on impressions of Xperia XZ1 from IFA here.